I am a numbers person. No, not the add, subtract, divide and multiply numbers kind of person (just ask my accountant husband). The kind of numbers person who remembers dates, phone numbers and birthdays pretty well and for a very long time. I have clients' phone numbers committed to memory, for no reason, as I no longer work with them and my cell phone remembers them for me. I also usually, and very easily, remember birth dates of friends, family and all the chosen children in my life. I also have many dates throughout the year that are forever seared into my very being. I have always known the power of the dates that will haunt us forever as I often remind my clients of this. It is not uncommon that we begin to struggle some; anxiety is higher, depression is heavier or we just start to feel off and, then we stop to think of the date, or the time of year, and are reminded of that loss, trauma or tragedy that happened way back when. I too have these kinds of dates seared into my heart and into my soul. My soul scars that never go away and in some ways haunt me all throughout the year. August 25th, 1994 ~ My first back surgery. June 19th, 1997 ~ My second back surgery. December 28th, 2011 ~ The first phone call that stopped our lives, Michelle, our surrogate, was not pregnant. April 16th, 2012 ~ The soul crushing and clarity providing phone call that our second, and last, embryo transfer did not take; Michelle was never going to be pregnant with our child. 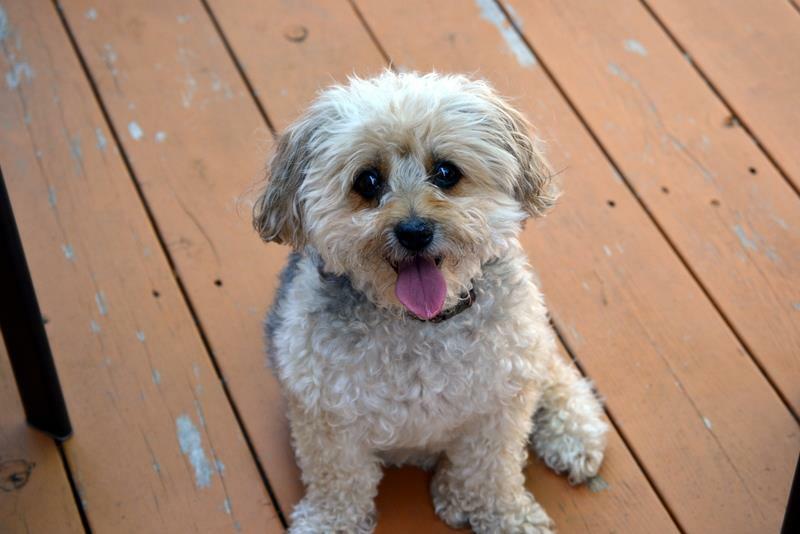 June 26th, 2012 ~ The day we made another impossible decision to let go of our Maddie. The day of my true rock bottom. 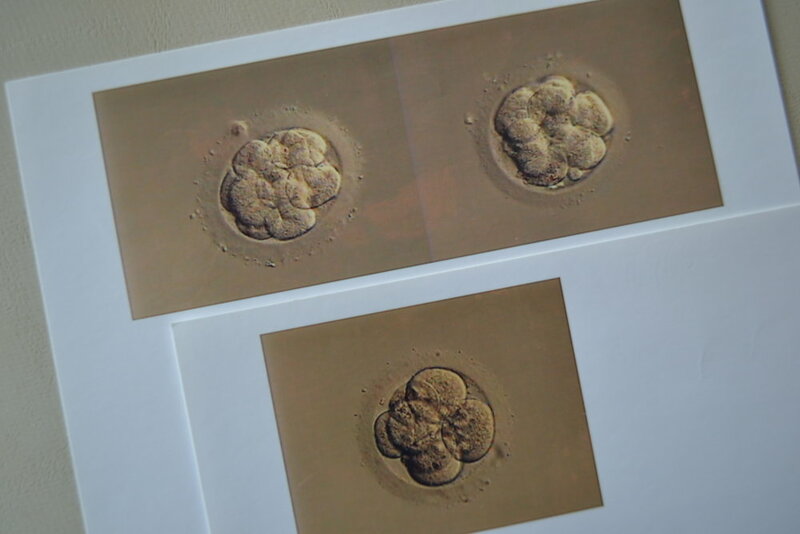 August 31st, 2012 ~ What would have been the first birthday of our two embryos transferred in the first round of IVF. December 21st, 2012 ~ What would have been the first birthday of our last embryo transferred in the second, and last, round of IVF. June 17th, 2013 ~ The birth of Tipton, our chosen family's wonderful surprise, our bittersweet reminder that is outweighed by the the love we have for another of our chosen children. I wish I could have been better prepared by the infertility blogs, message boards and even doctors that these dates never leave us. Especially, the birthdays of our never meant to be babies, at least never meant to be in our arms on this physical earth. They are forever, for better or worse, seared in my head, on my heart and within my soul. Today, I am able to say for the better. And, through the work of my recovery I am beginning to have more of the magical, full of love, moments seared into every piece of me. Last night, on June 22nd, 2014, I publicly declared the private decision I was finally able to make for myself on May 6th, 2014. 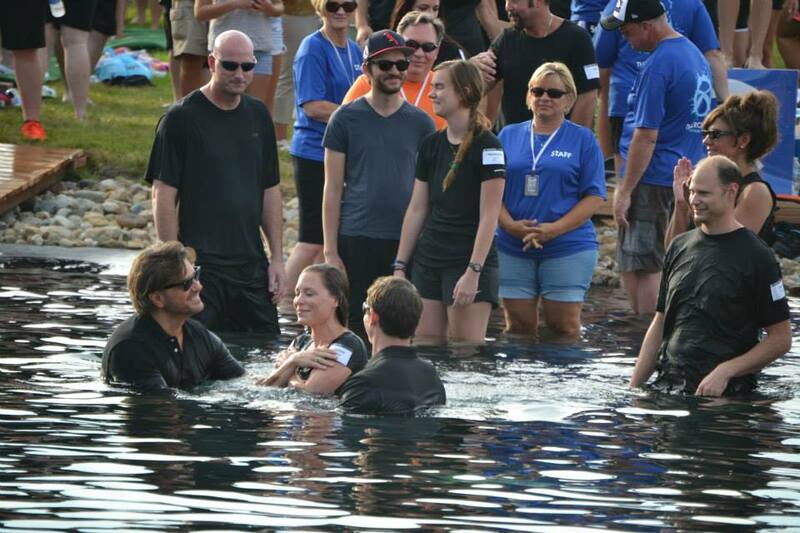 Just a few days shy of my rock bottom when we lost Maddie 2 years ago, after surviving IVF and losing 3 babies, I walked into the waters of baptism last night a renewed, a redefined and a continually healing woman. I walked into those waters with a scarred but never closed heart and soul and, with my three babies watching from above. On May 6th, my prayer that Jesus would show His love to me in a way I could finally understand, embrace and accept was answered. As I have written before, there is nothing like being a mental health therapist for over 14 years who has also struggled with infertility to make one doubt God and faith. But, what I realized on May 6th, is that I can still doubt and question. I can even still hold feelings of anger and feel like my life hasn't been fair. And yet, I can still believe. Doubt, questions, anger and all. I can believe in His love for me. I can trust His plan for me. I can live my life knowing the ending of my story will be His way, whether or not I get to know it on this side of eternity. I can honor that He will take this life and let it shine. My heart is full. My soul is continuing to heal. My ever upward wonder grows. Seared dates, soul scars and all. And, that this wonder, my wonder, is exactly what makes it faith.